Timing of this find was I read Job’s biography flying to Taiwan and back, where this was made. 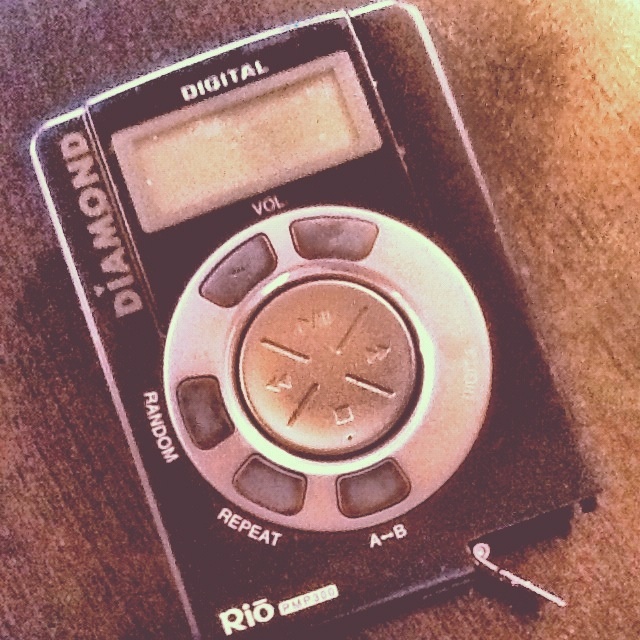 The Rio MP3 player was so crappy, it spurned him into making the first iPod. Note the random button. That later became shuffle and changed how we listen to music.